Call our experts for garage door remote control programming in Vancouver, British Columbia. Your remote is very important to you. It offers the convenience, security, and safety features you need. It allows you to pull up to your garage and open the door without exiting your vehicle. Call us now if you want a local pro to rush out to your home to program your garage door remote clicker. Don’t hesitate to give us a call today. Did your remote stop working? Don’t panic and throw it to the curb. The first thing you want to do is check the batteries. This is a simple fix. Is the device broken and beyond repair? We can immediately arrange the garage door opener remote replacement. You can choose from a regular or universal device. One of the pros will program the remote with your existing opener. A universal remote can be programmed to work with all kinds of opener brands. Multicode remotes can be programmed to operate with multiple operators. At Homeland Garage Doors Vancouver, we make sure a tech comes quickly to program remotes efficiently and affordably. Just because your remote is not working does not mean it is broken. It might need to be programmed again. 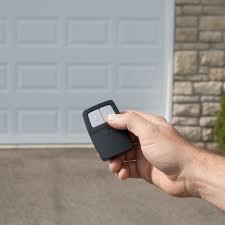 Call for a reliable garage door remote programming service in Vancouver. We can arrange the service of all makes and models. You name the brand and a pro will program it. The techs are experienced and trained to provide this service correctly. Their skills are polished through numerous hours on the job. Get in touch with us for service on your garage door clicker. We are pleased to set up the service for your smart or universal garage door remote programming. Programming your remotes is a serious business. If you don’t know how to program your remote, let the best pros in town help you. Good programming ensures good performance and prevents someone from using other remotes to open your doors. Your remote offers safety, convenience, and security. The remote allows you to enter the garage without leaving the vehicle. At night this enhances your safety and security. It comes in pretty hand during bad weather as well. 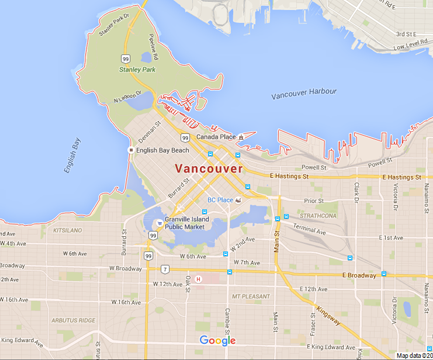 Choose us for Vancouver garage door remote control programming.